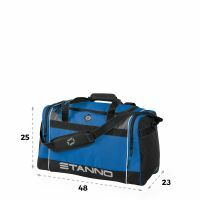 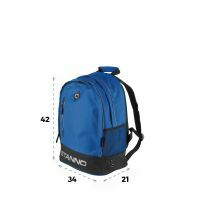 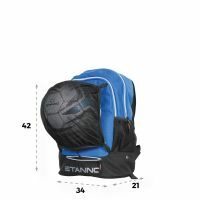 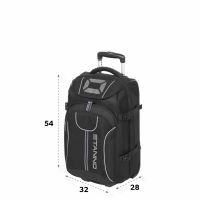 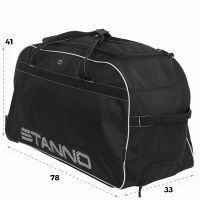 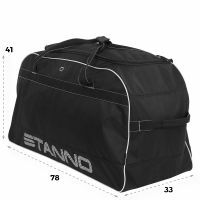 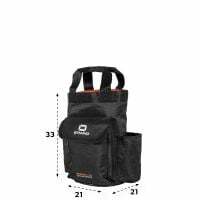 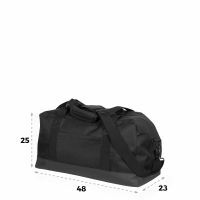 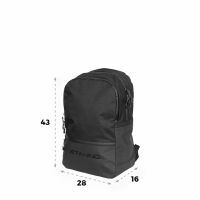 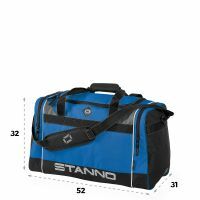 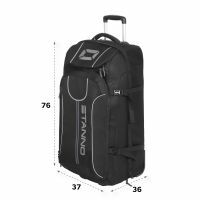 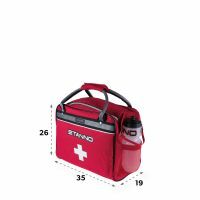 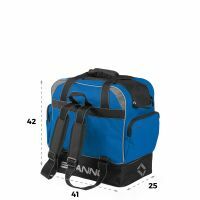 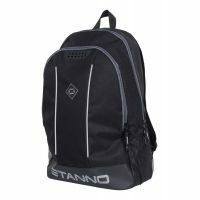 The product range of Stanno offers sports bags in all shapes and sizes. 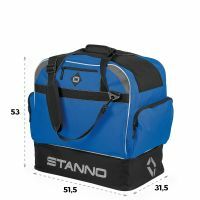 From a small waist bag to wear while running, to a teambag that has room for the shirts, shorts and socks of the entire team. 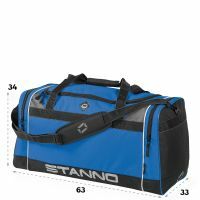 In the range of Stanno every athlete can find a sports bag as desired.